Novation Launchkey 61 MK2 Controller Keyboard with RGB Pads Overview By GAK. 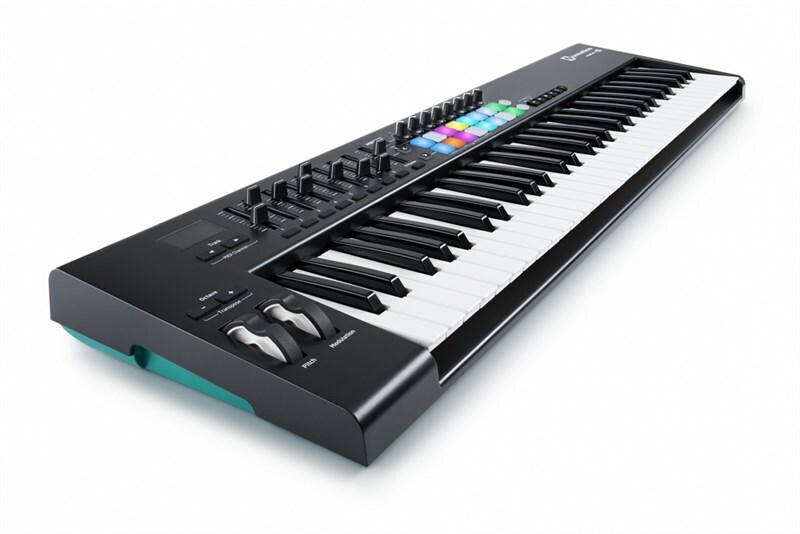 The Novation Launchkey 61 MK2 controller keyboard is the latest version of the famous Launchkey 61 note keyboards and is optimised for use with Ableton Live. 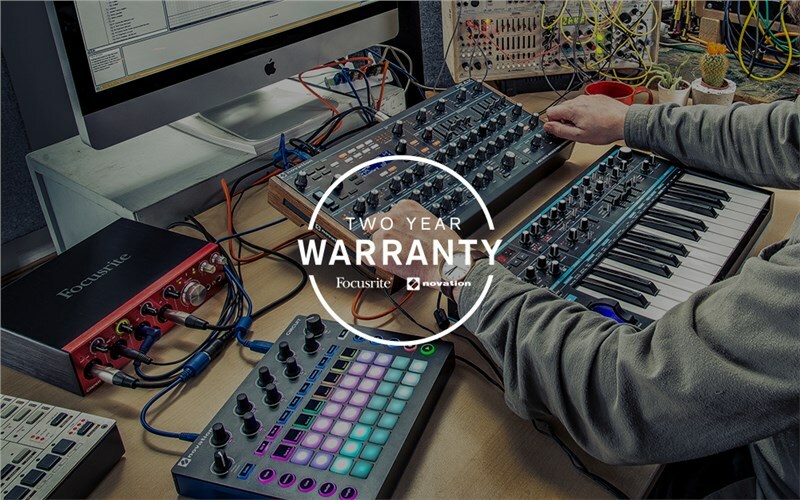 The new Novation Launchkey 61 MK2 features 16 velocity sensitive RGB pads, dedicated control and navigation buttons, 8 knobs and software for both PC and MAC including Ableton Live Lite. The Launchkey 61 MK2 is bus powered so you can just plug in via USB and the keys, faders, knobs and velocity-sensitive RGB pads give you immediate hands-on control of your session view, instruments, effects and mixer within Ableton. Launchkey 61 is tough enough to take and use anywhere. It will work the moment you plug it into your laptop and you won't need any drivers or power cables, because it's class compliant and bus-powered via USB. 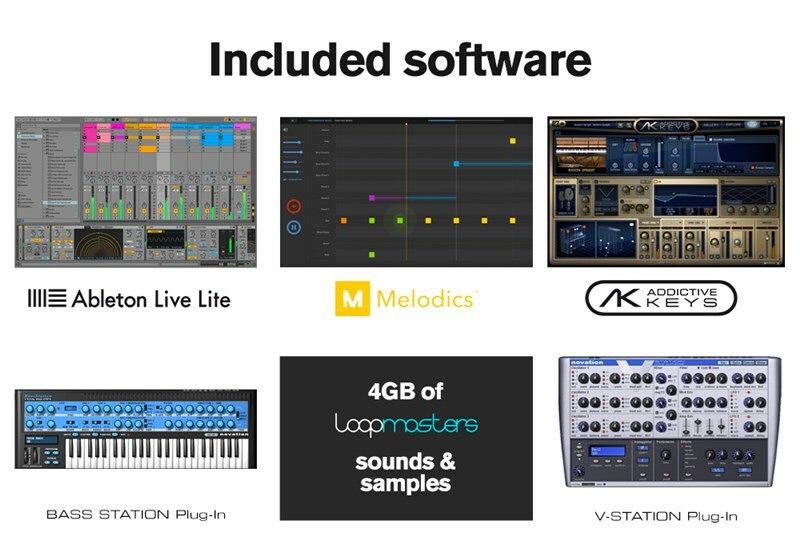 Launchkey comes with absolutely everything you need to start making music: Ableton Live Lite, our Bass Station and V-Station virtual instruments, plus a comprehensive 4GB collection of production-ready samples from world-leading sample store Loopmasters. Create Expressive Performances - The 61-note velocity-sensitive synth-style keyboard is lightweight, fast and very easy to play. 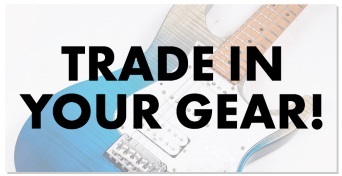 Make Music Immediately - Includes Ableton Live Lite, Novation Bass Station and V Station virtual instruments and over 4GB of Loopmasters samples. New additional Ableton controls: Device, Pan, Send A, Send B. 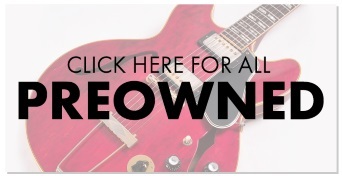 New, stronger and better built knobs attached to chassis.